Janet Jackson just fired up her "Unbreakable" tour Thursday at exactly the same time Live Nation settled with some disgruntled fans who didn't get a refund when the tour was put on ice so she could have a baby. TMZ has learned ... the fans filed suit after Janet announced in April of last year she was putting the tour on hold on doctor's orders, because of the high-risk nature of her pregnancy. 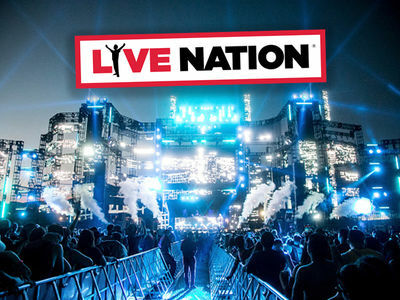 Live Nation did not treat the announcement as a cancellation, but rather said Janet was simply rescheduling the tour so people could still attend. That didn't fly with a bunch of fans. Based on what we know the fans got some money -- we don't know how much -- but a chunk of that is going to go to pay their lawyers. 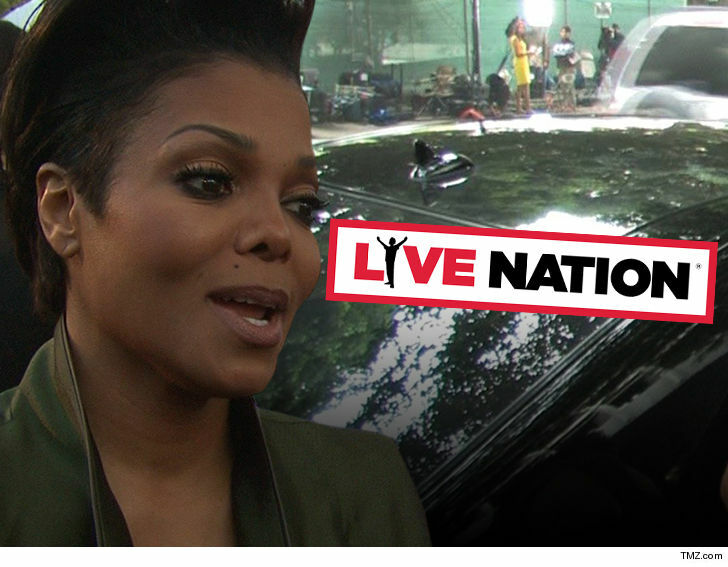 Unclear if the fans will use the settlement money to purchase tickets ... but gotta say, Janet looked awesome last night.